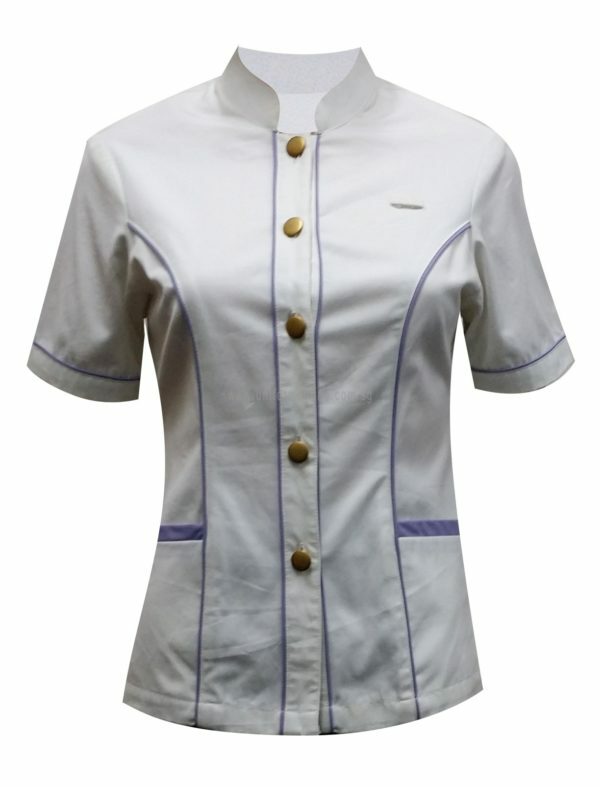 Add a feminine touch to your spa/ aesthetic personnel with our blouses that are design for comfort and ease of motion. 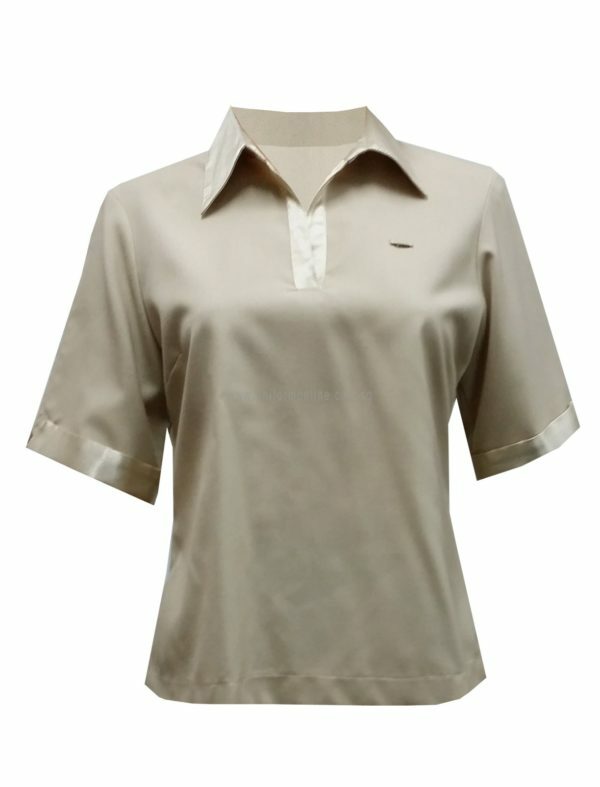 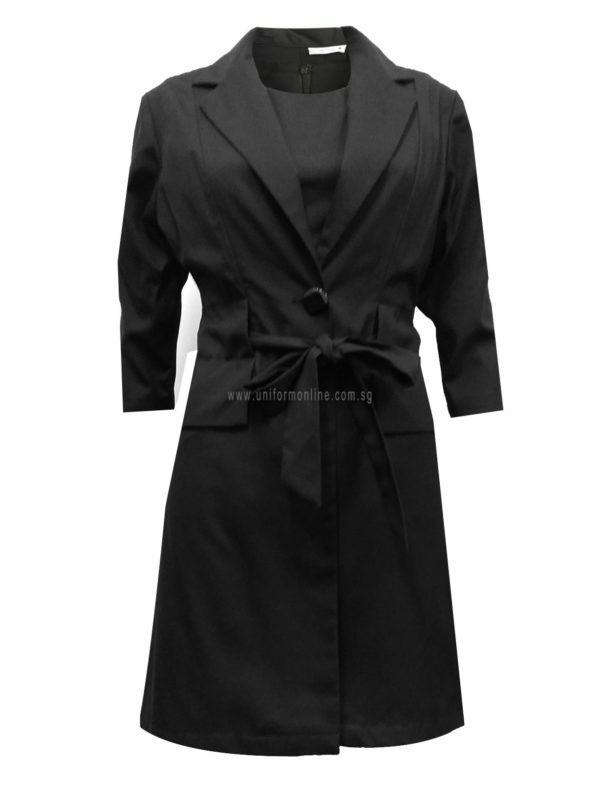 There are carefully crafted with premium quality fabric to make it highly durable and wrinkle resistant. 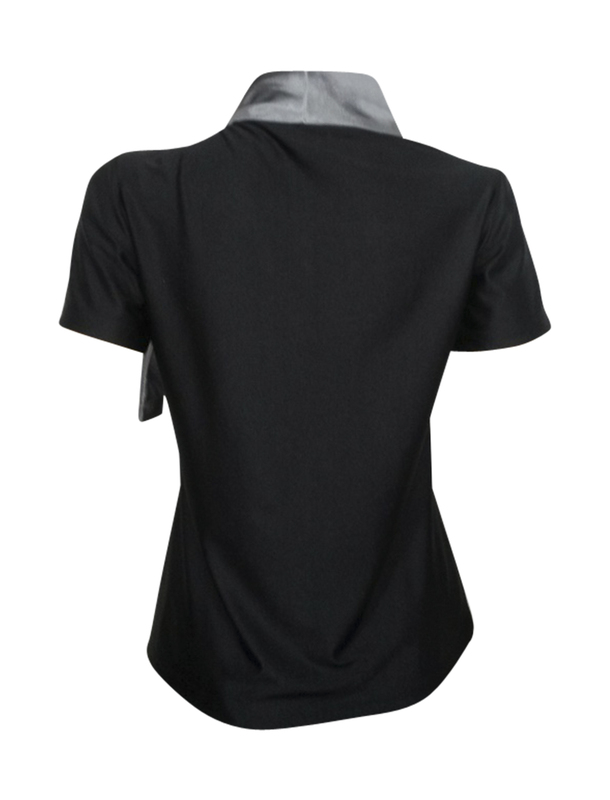 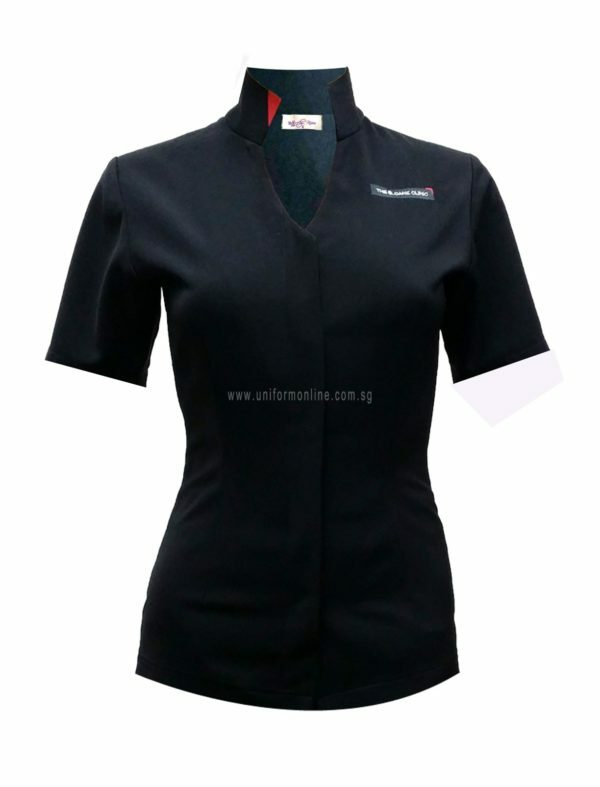 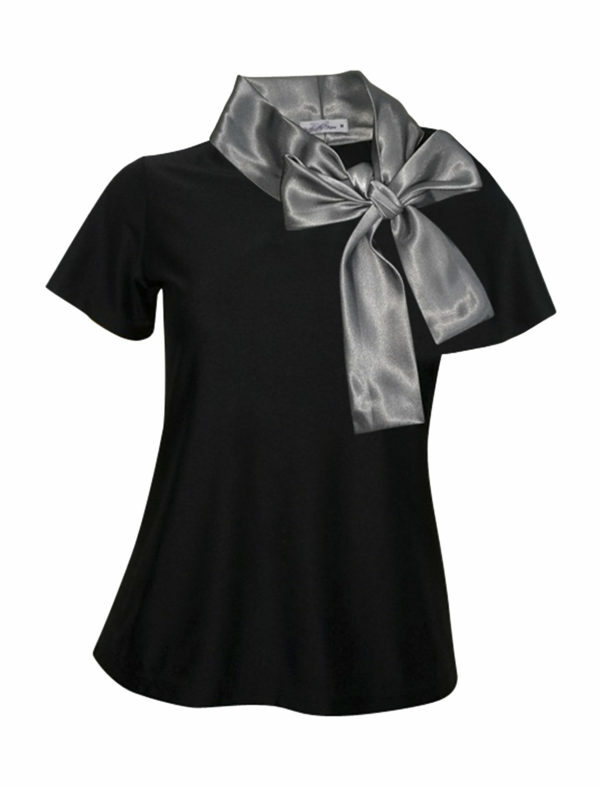 Feel free to customized the blouse to portray your company’s personality and branding. 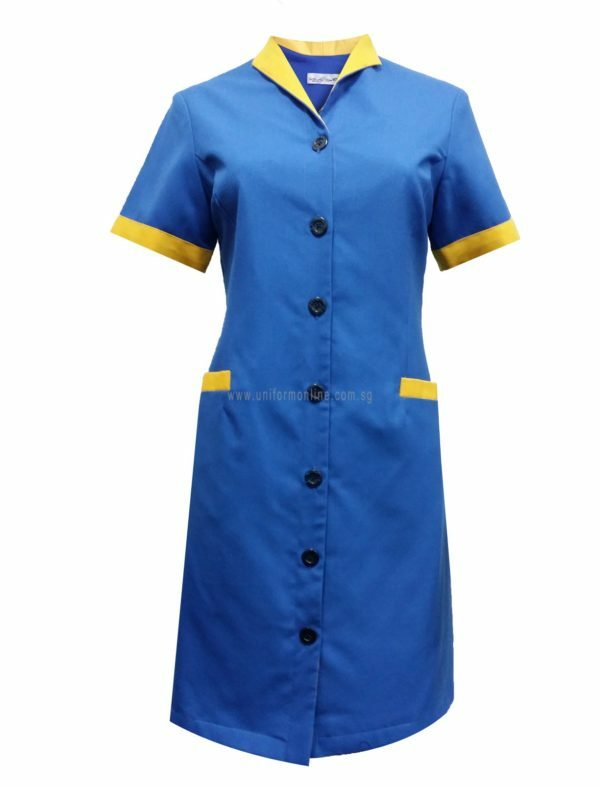 Available in extended sizes.